Without a doubt the worst crime this film commits is being released so close to the far superior film The Prestige. 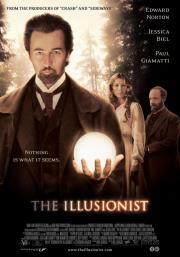 It is a fine enough film by itself but Edward Norton is badly used here and he often is very unlikable. The mystery plot is often contrived but mostly works. It's a more than solid film overall.